You have earned it. That perfect place that exists only in dreams – or so you thought. Together, we will find it right here in the most perfect place on Earth. 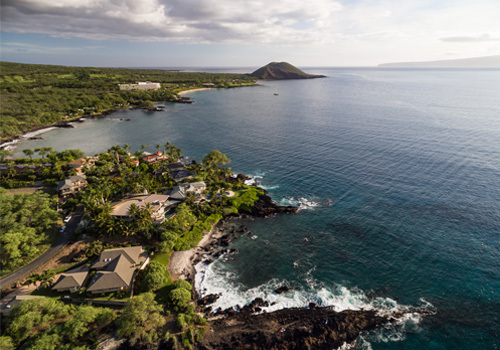 Maui has some incredible offerings that are “front row” for the action in the most premier Oceanfront and Beachfront locations that our blue planet has to offer. If this is your quest, you’ve come to the right place. We can help you find the ultimate front row seat for the life of your dreams. There may even be one-of-a-kind possibilities that become available, but perhaps only being privately offered. So if you are serious about finding that perfect piece of paradise that is reserved as the ultimate reward, let’s discover your slice of heaven.